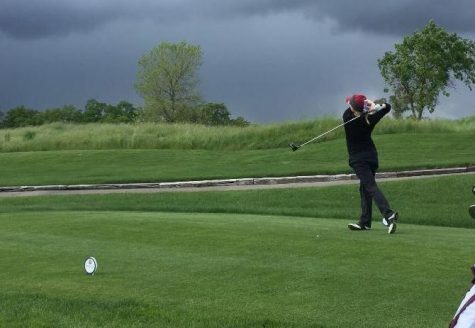 Junior golfer Justin Wiles taking a swing during a tournament. Orion file photo. 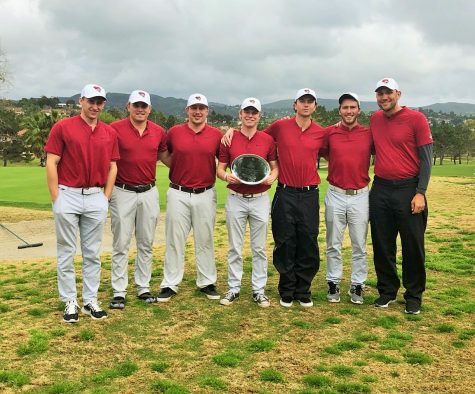 The Chico State men’s golf team recently wrapped up the fall 2014 portion of their season in November. Here is a recap of how the Wildcats finished the semester ranked second in the nation by Golfstat.com and fifth in the coaches rankings. The team kicked off the season playing against 19 other schools in Goodyear, Arizona. The Wildcats finished 3-under as a team after 54 holes to come in second place in the tournament. Junior Justin Wiles kicked his season off with a bang picking up nine birdies on the opening 36 holes. 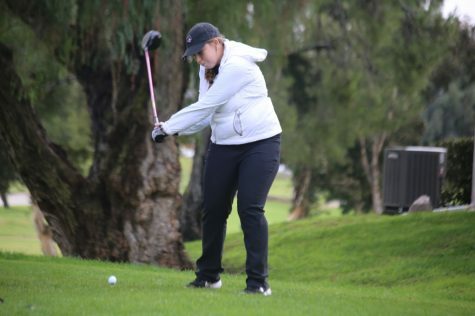 Wiles finished the first tournament of the year tied for first, winning California Collegiate Athletic Association’s golfer of the week in the process. 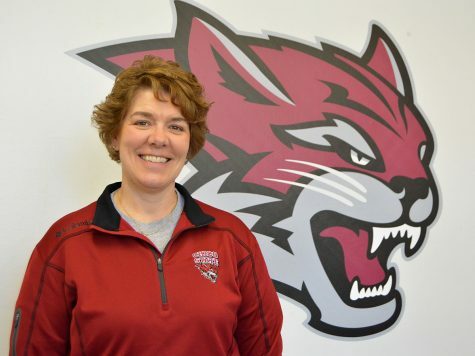 South Mountain College — where Chico State head coach T.L. Brown coached for seven seasons before coming to Chico — finished first in the tournament. 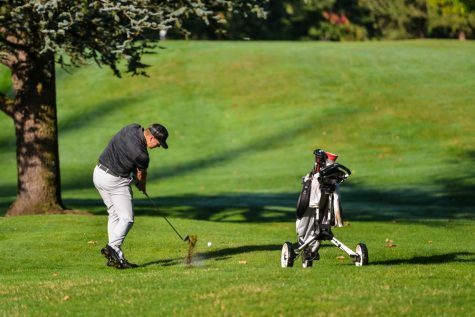 In early October, the team played host at Butte Creek Country Club in Chico. 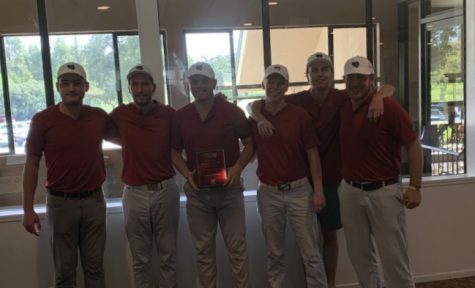 The Wildcats recovered from a shaky first round to win the tournament at 1-over par as a team, 10 strokes clear of second. The ‘Cats were led by three top-five finishers. junior Alistair Docherty finished second at 7-under par. Wiles was third at 3-under and junior Lee Gearhart was fifth place with 1-under par. “Defending our home tournament title from last year was big. Going forward we need to get better every day to achieve our goal of winning a national championship,” Gearhart said. 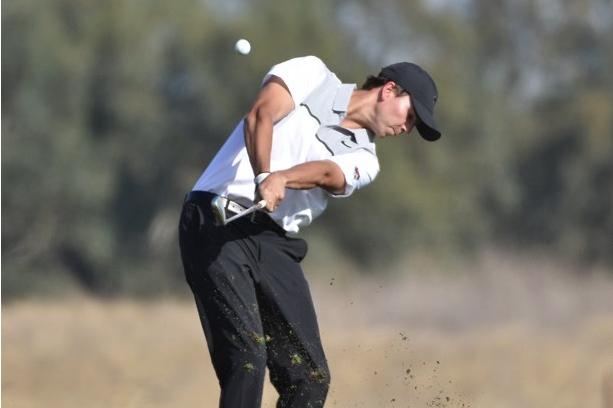 During the tournament senior Zachary Sardina hit a final round hole-in-one in his team debut, while Docherty was named CCAA golfer of the week, giving Chico State its second consecutive time receiving the award. 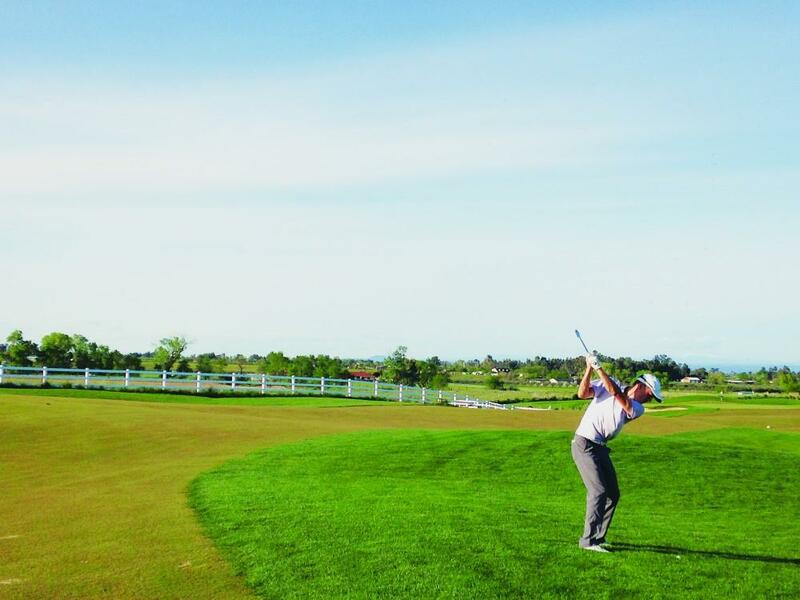 Playing at Bayonet in Seaside, the Wildcats entered the tournament ranked fifth nationally. Against a field including five of the nation’s top 10 ranked teams, the Wildcats finished in fourth place. Second-ranked Nova Southeastern won the tournament led by individual champion Richard Mansell. Gearhart and Docherty posted the low scores of the final round to boost the Wildcats past top-ranked Berry into fourth. Docherty finished at 2-over par, good for his second straight second-place finish in October. 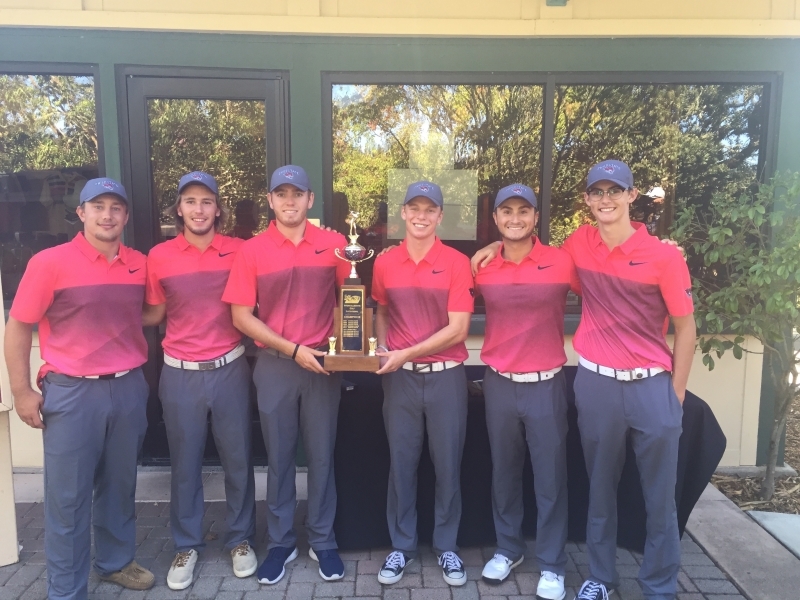 Playing a week later in North Carolina, the Wildcats walked away with two trophies. Gearhart led the way with a five-shot victory at 5-under par. 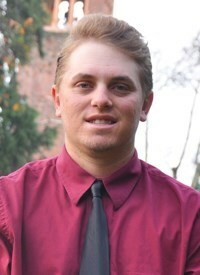 With the win, Gearhart was also named CCAA golfer of the week. “North Carolina was an off week personally. You don’t have your best game every week, but you have to keep going towards that team goal and we still won,” Docherty said. With both Docherty and Wiles outside the top 20 for the first time this fall, the ‘Cats were picked up by Sardina who finished in a tie for 14th. 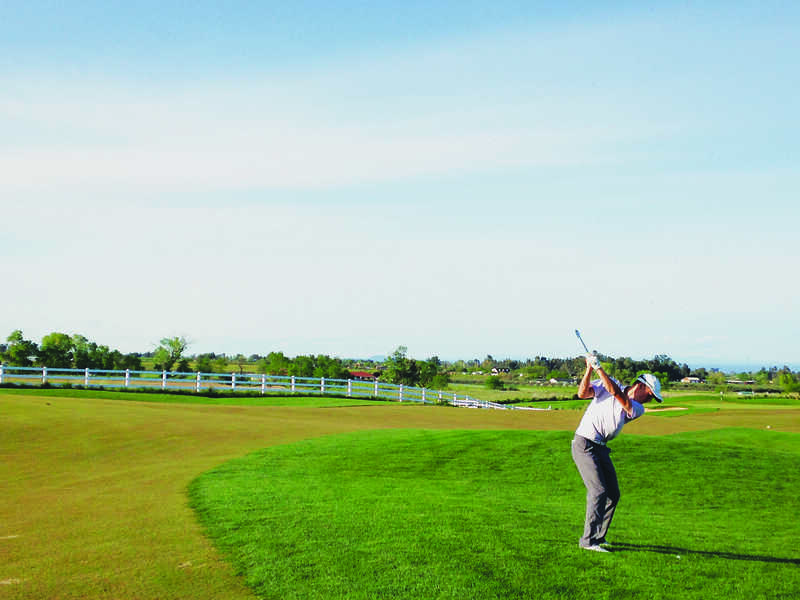 “Zach’s final round 73 at the DII preview was huge towards helping the team win the event,” Brown said. The team closed out the semester in Fairfax on Nov. 3, playing against Cal State Monterey Bay and Dominican University. 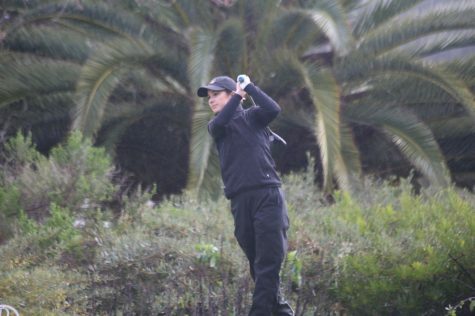 The ‘Cats struggled, finishing third, 20 strokes behind winner Monterey Bay. 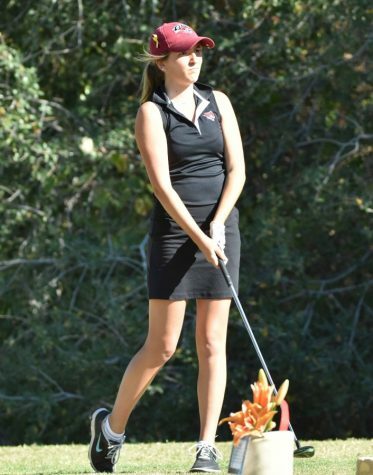 Chico State was led by Docherty’s fourth-place finish at 1-under par. Monterey Bay improved to 2-0 head-to-head against the Wildcats on the semester.